Order within 1day 19hrs 49mins for delivery Tuesday 23 April using next day delivery at checkout. 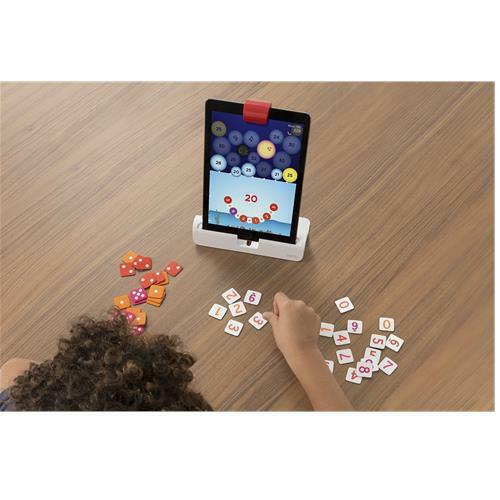 In a world full of daunting worksheets and equations, Osmo Numbers makes math fun and engaging for girls and boys. Kids arrange physical tiles, including dots and digits, to make numbers and complete levels. Add by putting more tiles, subtract by removing tiles and multiply by connecting tiles together. Experimenting becomes fast and intuitive. When kids get the idea that there are multiple good ways to solve a problem, math becomes creative and fun. 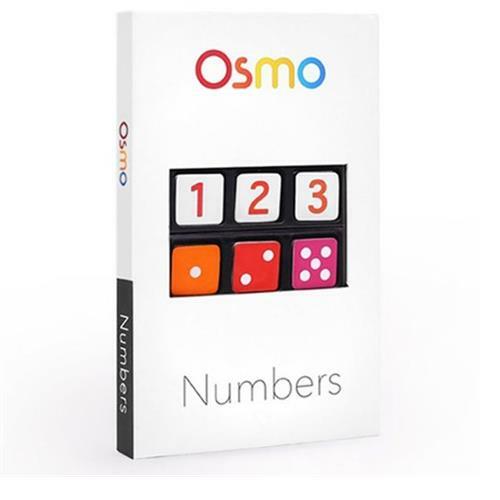 *Osmo Numbers includes number tiles for the Numbers app. 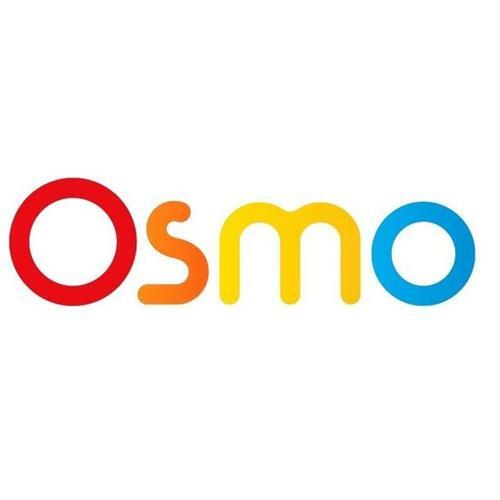 Osmo Numbers is sold separately from the Osmo Starter Kit.